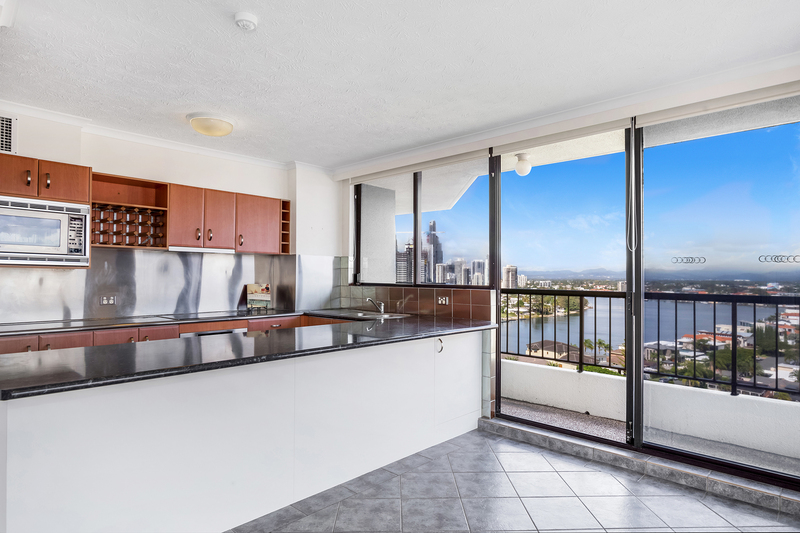 Absolutely Stunning Views – Don’t miss this wonderful opportunity! 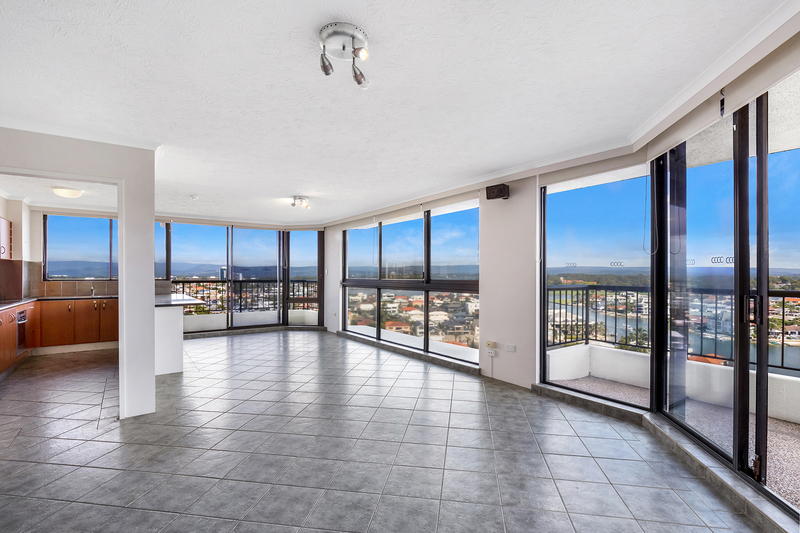 Wrap around balconies with Panoramic Views from every room. 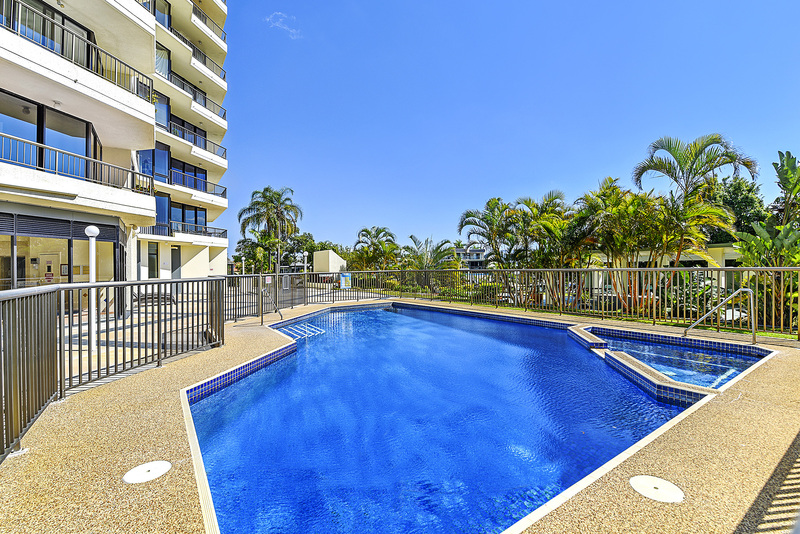 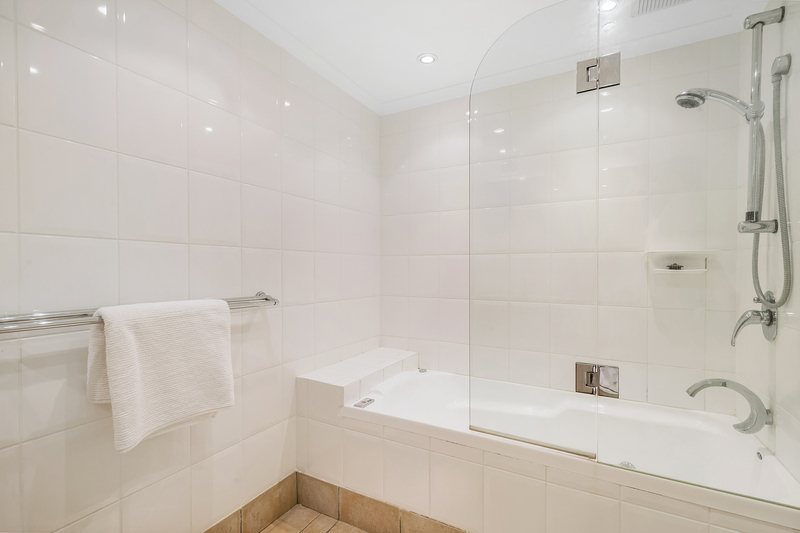 Situated on Paradise Waters – one of the most Prestigious enclaves of the Gold Coast. 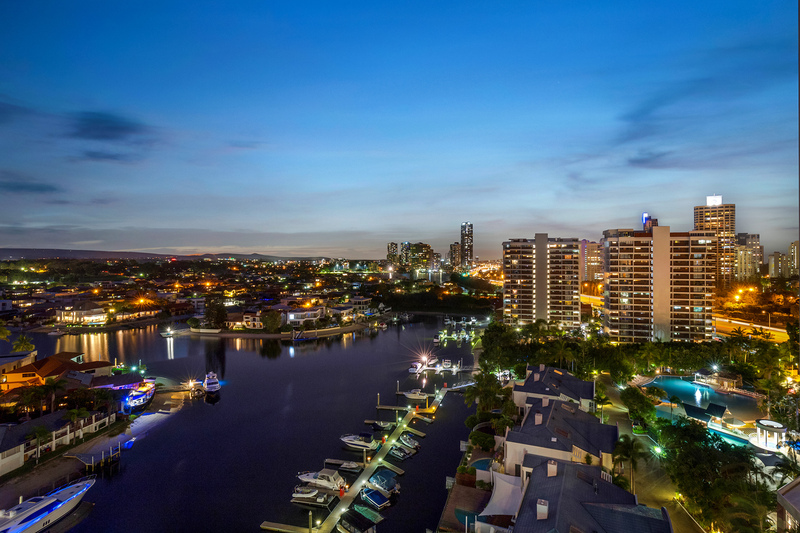 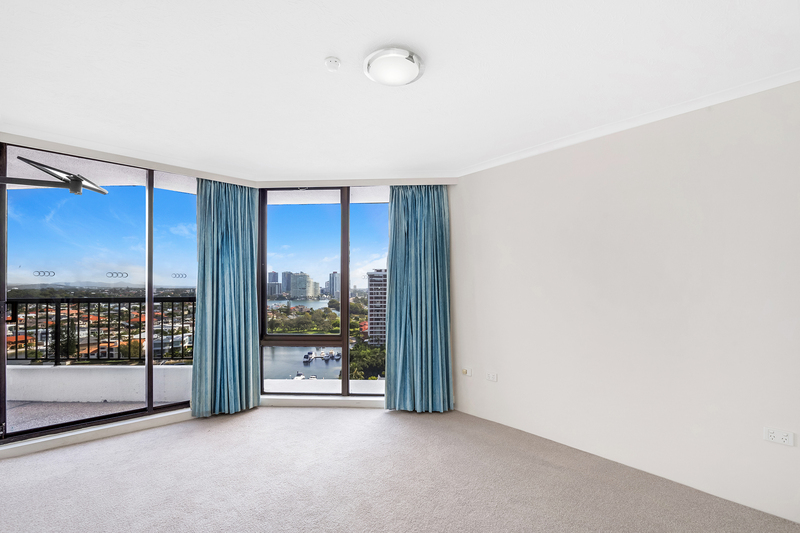 Walk to the beach – MacIntosh Island – walking & cycling paths – light rail up to Broadbeach, Southport & Surfers Paradise. 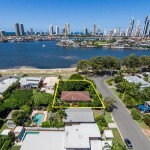 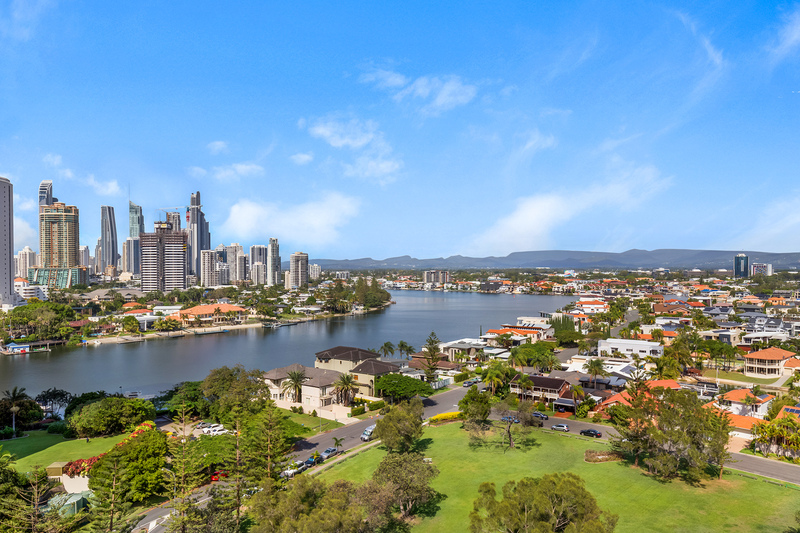 Close to the most prestigious Schools on the Gold Coast. 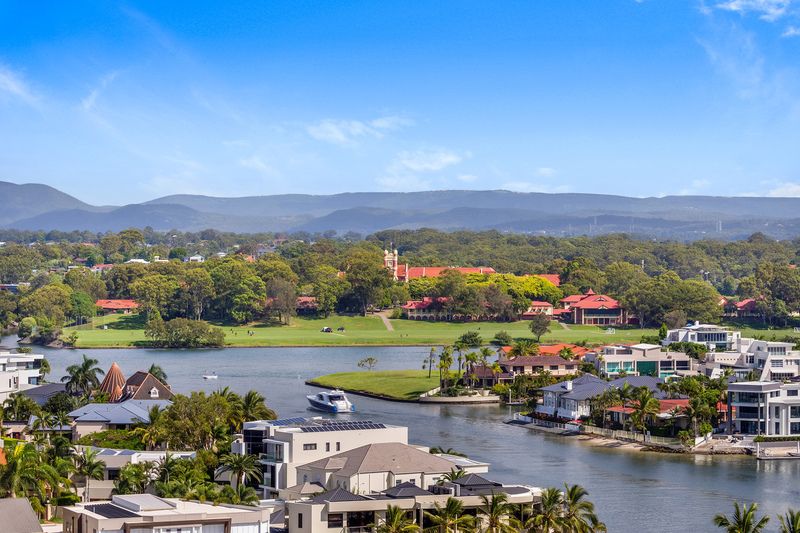 Main Beach/Tedder Avenue – boutiques, restaurants and cafes.